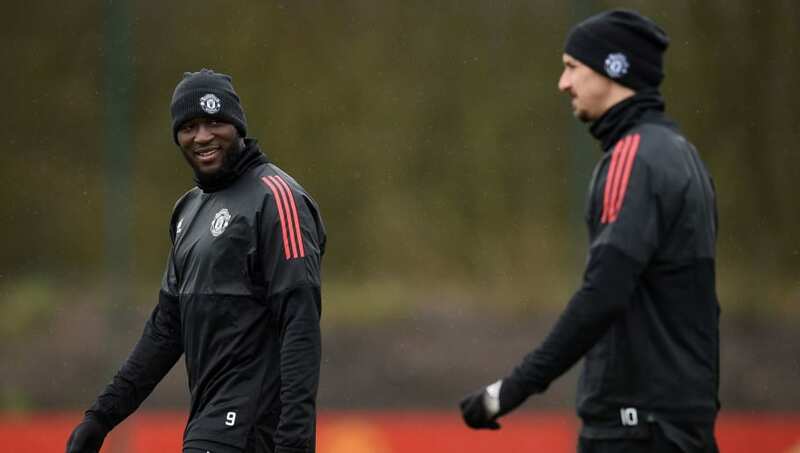 ​Manchester United striker Romelu Lukaku has opened up on the details of a training ground experience which revealed the true quality of Zlatan Ibrahimovic. Injuries cut short Ibrahimovic's career at Old Trafford and the 37-year-old departed a year ago to join MLS side LA Galaxy, where his trademark goalscoring heroics have continued, and ​Lukaku admitted that the former ​Barcelona star's commitment has been the secret behind his success. The striker told ​Manchester United's ​official website: "Everything I learned from Zlatan was great, from his stories that he told me when he was at ​Inter, AC ​Milan, Barcelona and even Ajax, to being on the field working with him, seeing how competitive he was.